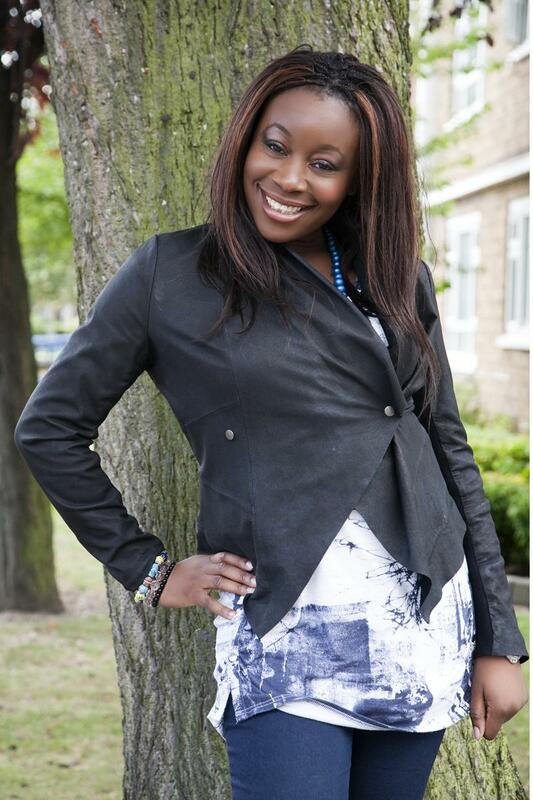 Lola Jaye was born and raised in London, England and has lived briefly in Nigeria. She has a degree in Psychology and a Masters in Psychotherapy and Counseling. By The Time You Read This… Lola’s first novel was published by Harper Collins in 2008. Her non- fiction book Reaching for the Stars: How To Make Your Dreams Come True was released in 2009 as part of the UK’s “Quick Reads” program and during the same year, she released her second novel; While You Were Dreaming. Her latest novel ‘Being Lara’ is about trans-cultural adoption and is published in the USA by Harper Collins. Lola has also written for The Huffington Post, CNN, Fox News and Marie Claire and her novels have been published in various other languages, including Korean, German and Serbian. Lola took some time out of her busy schedule to share with us her top 5 writing tips. 2. Edit. So you’ve written your masterpiece. Spell checked it, proof read it a million times? Now, leave it for a couple of weeks, go on holiday to the Maldives or disappear under your duvet – then return to the manuscript with a fresh pair of eyes to re-edit. And then re-edit again. 3. Listen to constructive criticism …and not just to someone whose main aim is to put you off becoming an author (there may be a few). It’s important to understand where you may be going wrong so you can make the necessary steps to improve. If you have a writer buddy, they can look at a chapter and give you an opinion. If you have some spare cash, a reputable ‘book doctor’ is a great investment, as they will look at the manuscript for you and give you an appraisal. I know of a good one – visit the links page on my website for more info. I’ve had three books published and I am still learning and honing my skills. 4. Write, write, write! Need I say more? 5. Never give up! You have a dream to be a writer – never give up on it. Just be prepared to put in the hard work and to keep that determination and self-belief at its peak (which won’t always be easy). Read my book Reaching for the Stars – How to Make Your Dreams Come True! Shameless self-promotion aside, this book describes how I ‘did it’ and may give you some ideas. I always go back to one of my favorite quotes: ‘Success is 1% inspiration and 99% perspiration.’ Good luck!